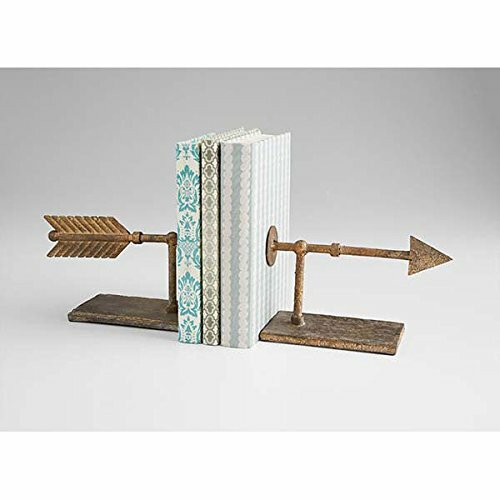 Archery Bookends Weathervane add a modern touch to any bookshelf with these industrial iron arrow bookends in a rustic aged finish. The shape of the arrow gives the appearance of open space when displaying your favorite books. 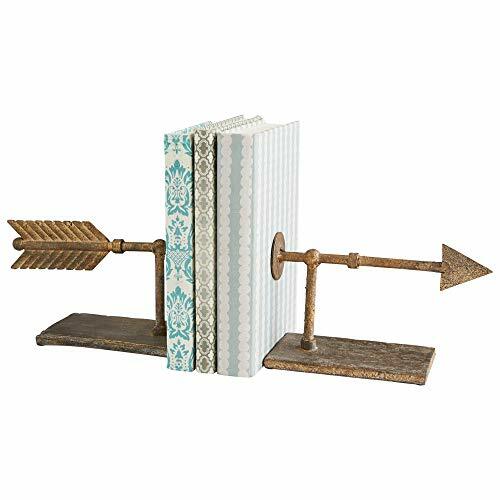 Purchase Zinc Decor Archery Bookends Weathervane Metal Arrow Book Ends at Discounted Prices ✓ FREE DELIVERY possible on eligible purchases.